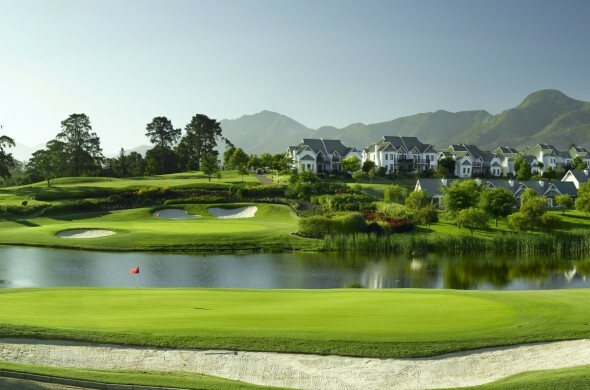 Fancourt is a great place to visit when visiting South Africa and offers excellent golfing facilities together with world-class luxurious accommodation. Three of Fancourt’s golf courses are in the top 20 of the Golf Digest and The Links which is privately owned is number 1 in the Golf Digest rankings for 2018. The other two courses, Montagu and Outeniqua are in South Africa’s top 15. The courses were designed by a team lead by Gary Player together with the owner of the estate, Hasso Plattner. Fancourt not only has practice facilities, but also has a Golf Academy. The Montagu course at Fancourt was designed by world famous golfer, Gary Player. It is known for being one of the best 18 hole courses and is number 8 in the Golf Digest of South Africa. The course is well maintained and offers both professional and non-professional golfers a fantastic golfing experience. The course is lined with trees and the course is laid out over large areas of terrain. There is a stroke saver, which takes players through the golf course and offers distance measurements as well as images that can be helpful to players while navigating the course. The course has an area where players can warm-up, which includes a full-length range, chipping and bunker practice area. There are also golf carts to hire. The Outeniqua course is number 14 in South Africa’s Golf Digest. The course has 18 holes and offers golfers a relaxing experience. The course is easier to play than the Montagu, but does have a few challenging sections like water hazards. Also designed by Gary Player it can accommodate a large amount of players. The course is named after the beautiful Outeniqua mountain range that forms the backdrop for the course. This course also has a detailed stroke saver to assist players with their game. Like the Montagu course, the Outeniqua offers a practice area, and golf carts are available so that those who want to enjoy a bit of live AFL betting can do so while being ferried around in style. The Links course is privately owned and can only be used by club members and their guests. 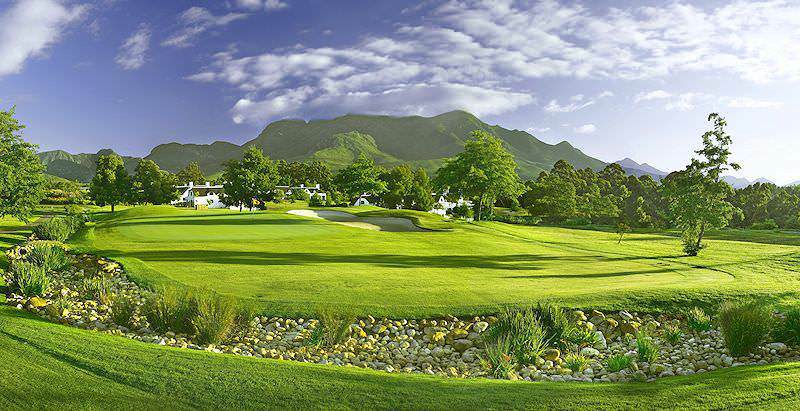 Limited tee times are made available to guests of Fancourt who meet the minimum requirements. Designed by Gary Player, Phil Jacobs and Hasso Plattner, this course is the jewel of Fancourt and features a dune-style landscape. The Links course is ranked by South Africa Golf Digest as number one, and is at number 38 in the US Golf Digest. The course was once an airfield and has been transformed into a golfing experience that is rated as one of the best in the world. The course has hosted many prestigious tournaments and many golfing legends have played here, such as Ernie Els, Retief Goosen and Justin Rose. The Links has also been designed in such a way that it plays an important role in environmental sustainability. It has received accreditation from the Audubon Cooperation Sanctuary, which means there has to be a degree of ecological value including wildlife, water conservation and environmental factors.